Today New York and the world celebrate the Puerto Rican day parade, and what a great day it is. Millions upon millions go to see the parade in person or participate in it. It is probably the largest parade in the United States of America. The Puerto Rican people are growing in the United States of America and are becoming more and more successful. Actress Chita Rivera was chosen to be the Grand Marshal. The theme of the parade was Celebrating Your Health. As usual, the first to march are politicians. Let me add that in my opinion the hypocrisy of politicians who march at the parade is disturbing at times. 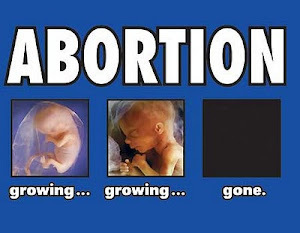 Cuomo, governor of NY and who is currently pushing for the most pro-abortion legislation ever in NY marched. As a New Yorker, I am proud to share in this heritage and wish the best for all Puerto Ricans celebrating our shared culture. In the course of life, we must never forget where our roots come from. The danger of becoming too Americanized to the point that we lose the social identity of Puerto Rican culture is always present. I've noticed how our youth are preferring English over Spanish and are adopting other forms of music that are not truly part of the Puerto Rican culture. Hip hop, Rock, Pop, Reggaeton are little by little distorting the true culture of Puerto Rico. They are promoting greed, lust and other ideas that are not what the Puerto Rican people are about. We must teach our youth to keep the values alive. It is also sad to find some Puerto Ricans exhibiting a social identity confusion in an attempt to be different. Each person is unique yes, however, social identity must not be lost. Archbishop of San Juan, Roberto Gonzalez is trying to make this clear to Puerto Ricans and is unfortunately getting a lot of heat. I don't blame him for trying to keep his people from disappearing culturally. 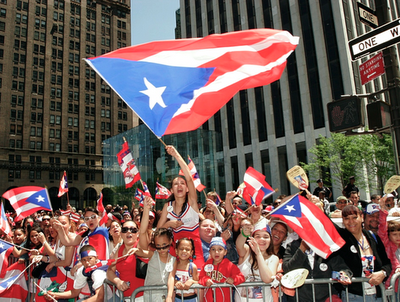 Younger Puerto Rican are losing touch with their culture. Ask them about the flag, about musical legends such as, Cortijo, Hector Lavoe, Tito Puente, Chuito, or even Yomo Toro and they will only respond that they know only of Jennifer Lopez, "Daddy Yankee," "Wisin and Yandel," Tego Calderon, Marc Anthony or Victor Manuel. 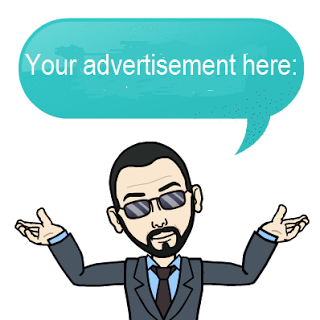 To post baby boomers, perhaps Menudo or Ricky Martin might be familiar. The roots of Puerto Rican music seem to be fading away. The Irish and Italian people of American seem to have lost most of their cultural ties and I am afraid this will happen to the Puerto Rican people as well. 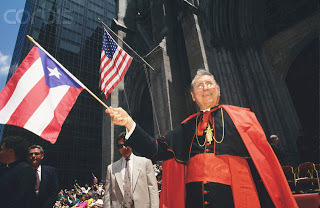 Religion is also suffering among the Puerto Rican people with the rise of Protestantism, Atheism, Liberalism and other cults as well as the LGBT agenda that are challenging Catholicism which has been on the island since the time of Christopher Columbus. The Catholic Church in America must do more to keep Puerto Ricans in the fold. They must teach the faith in a welcoming way. More Puerto Rican priests in America must be made Bishops in order to give the people a sense of belonging. This will possibly inspire young Puerto Rican men to become priests. Above on the left is the late Cardinal John O'Connor who always made an effort to be present during the parade. 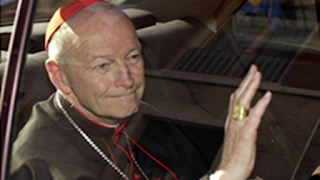 I am glad to see his successors Cardinal Egan and Cardinal Dolan continuing that tradition. Actions like this help the Puerto Rican people see that the Church does care for them and that the Catholic Church is for everyone, not just non-Hispanic Whites. With the lax attitude found in protestantism, we are losing Puerto Ricans to its many sects. I am glad Pope Francis, himself a Hispanic, is reminding us about the need to feel people welcome in the Catholic Church. It also seems that Puerto Ricans in the USA mainland have become too complacent and are not progressing as much as other cultures have. We only see musicians, singers and boxers being mentioned as the "successful Puerto Ricans," but where are the judges, lawyers, doctors, teachers at? Is Supreme Justice Sonia Sotomayor the only Puerto Rican who made it in the legal profession? It is important that Puerto Ricans continue on in their academic career and not settle for a high school diploma or even an Associate's or Bachelor's degree. About 14% of Puerto Ricans earn a bachelor's degree. This is not good. The numbers must be higher. Puerto Ricans must aspire to be more. They cannot develop their identity around music or urban culture. When will we see a Puerto Rican president or even a Puerto Rican Pope? Boricuas, wake up. Do not settle for a piece of the pie, get the whole thing. Do not abandon the Catholic Faith of your Fathers and Mothers. This year's parade is focused on health. Puerto Ricans have one of the highest rates of asthma. This issue must be addressed by communities, especially in urban areas. Areas in the South Bronx, such as Mott Haven have a terrible amount of pollution that is not good. This area is is predominantly Puerto Rican. Obesity is also a big problem that is affecting minorities. With the lack of nutritious options available in urban areas, it is hard for families to provide healthy meals. In Mott Haven, one can see all kinds of bodegas offering sodas and junk food, fast food restaurants and other liquor stores. These contribute to the poor health of Puerto Ricans in the area who are not exposed to healthy options. Puerto Ricans are still in the struggle and must work hard to be respected in American society. Hopefully this day will educate all on these issues.